This important study, first published in 1932, provides a general account of the factors which cause decay of building stones and a summary of the best methods to reduce the incidence of decay. This important study, first published in 1932, provides a general account of the factors which cause decay of building stones and a summary of the best methods to reduce the incidence of decay. 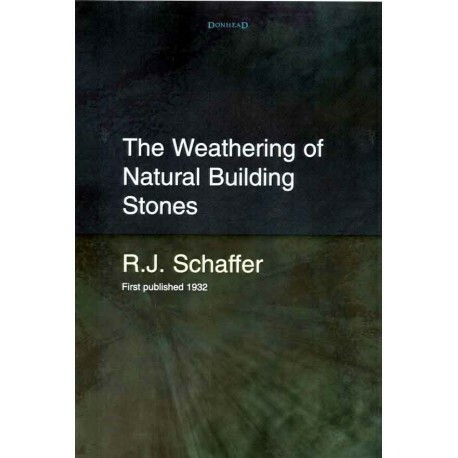 The book discusses weathering associated with natural defects inherent in stone. It then examines issues of weathering caused by bad workmanship or errors in the selection of material. Decay through chemical and natural physical phenonmena are discussed in detail. The final sections offer useful advice on how to prevent long term decay through appropriate repair, replacement and cleaning of stone. 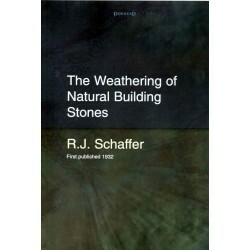 R.J. Schaffer began his work at the Building Research Station at Gartson in early 1925. 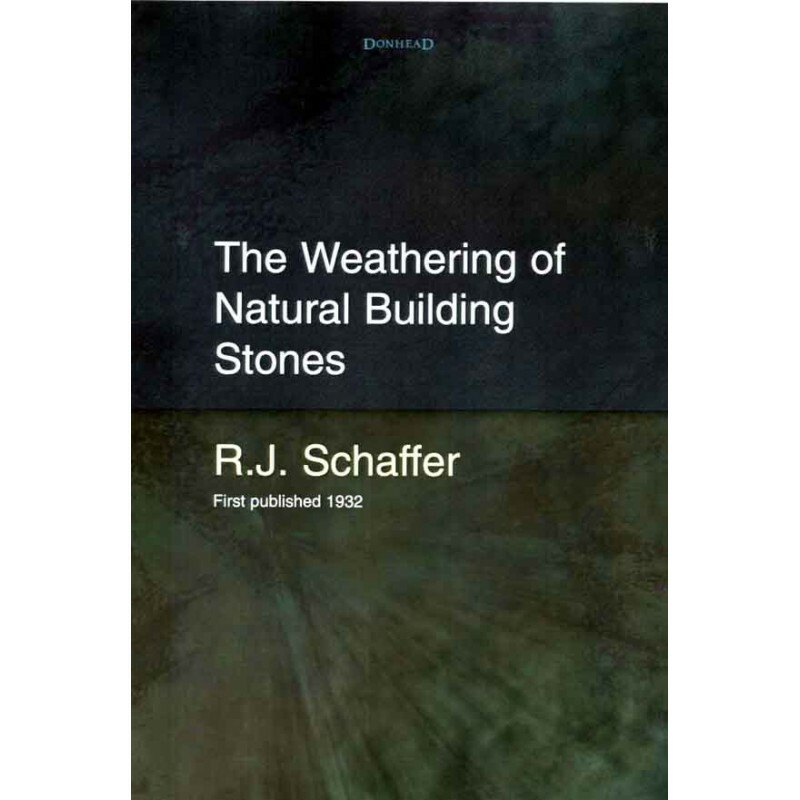 Over the next siz years Schaffer considered over 250 books and papers on the subject of stone weathering and from this distilled DSIR Building Research Special Report No. 18 which over the last 70 years has become known almost universally as "Schaffer'. Despite the period of time which has elapsed since this book was first written, it is now considered by many to the the 'bible' of stone conservation, its content being as valuble today as it was in 1932. Not only should it be within arm's reach of all those involved in conservation, it should be compulsary reading for every architect. This new edition is to be warmly welcomed.